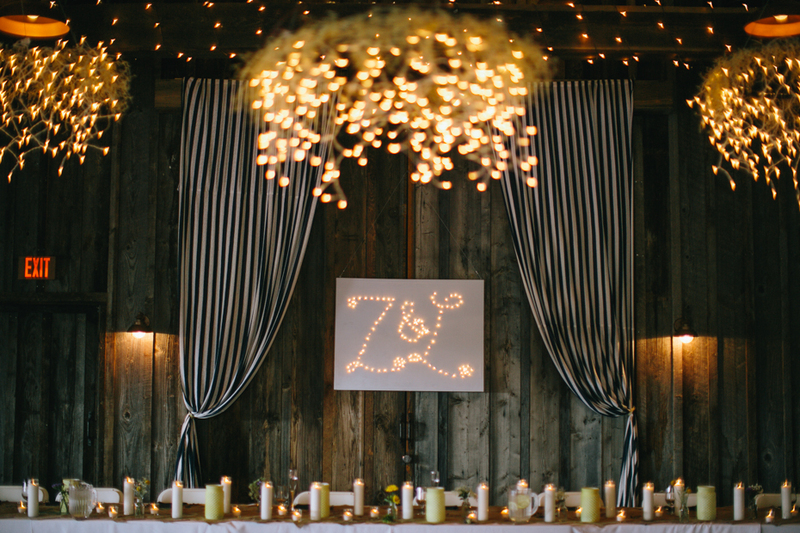 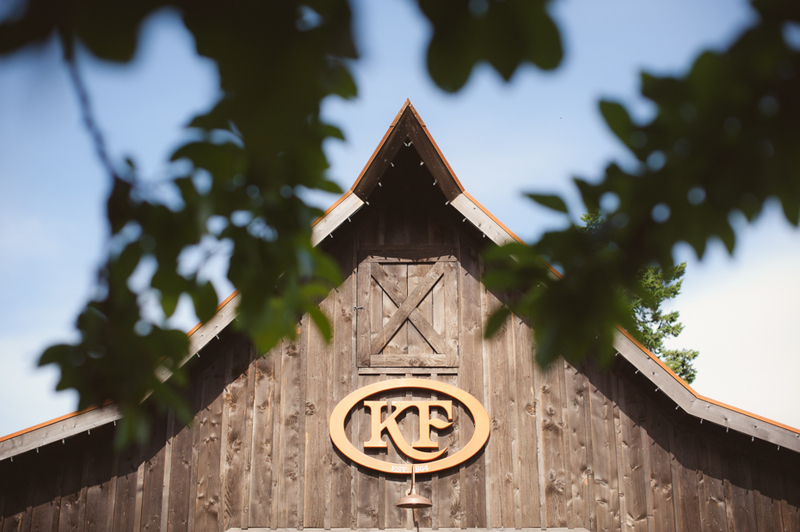 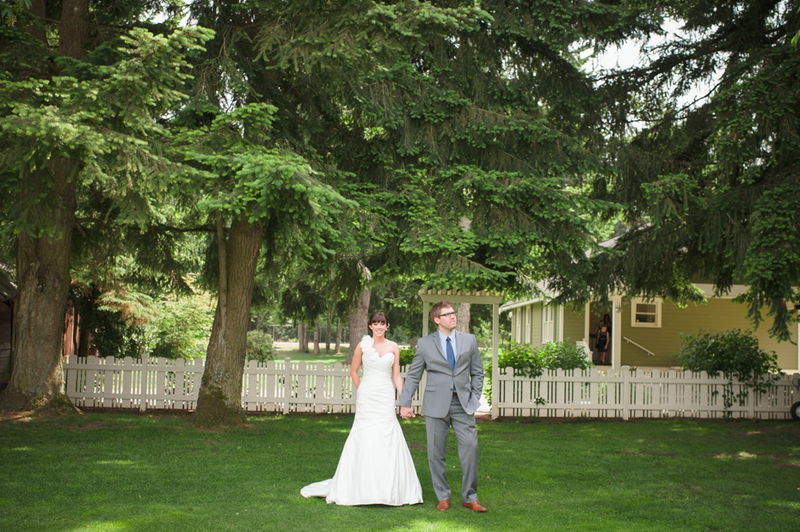 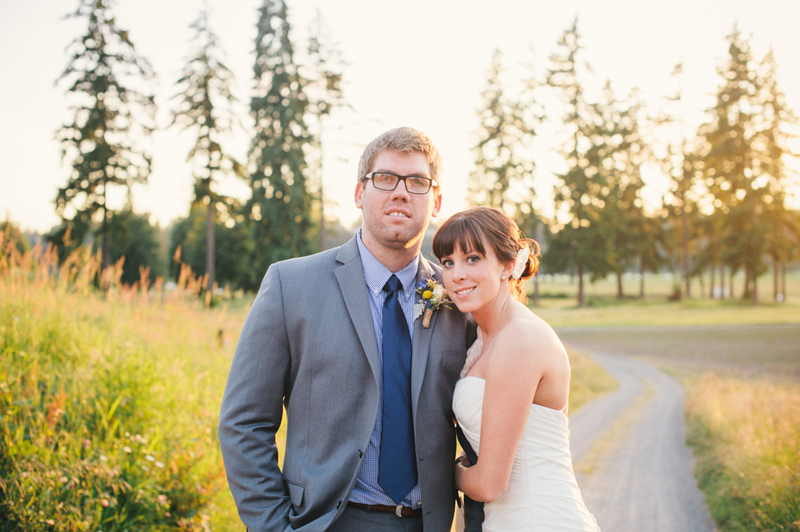 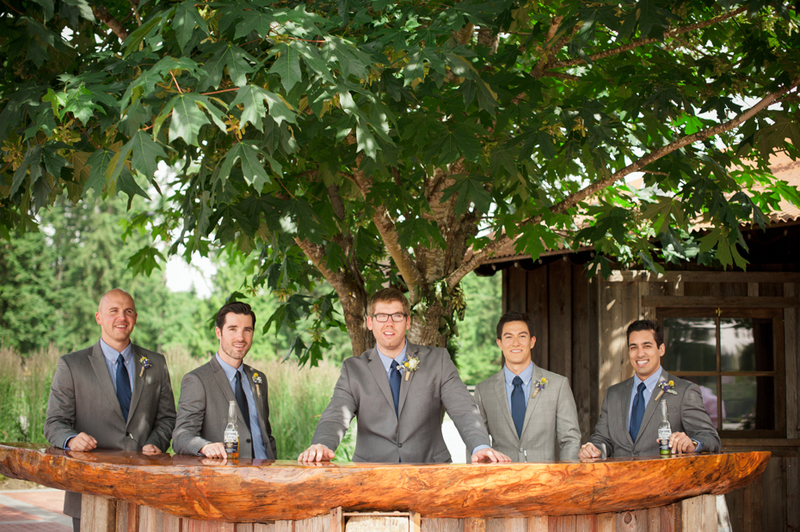 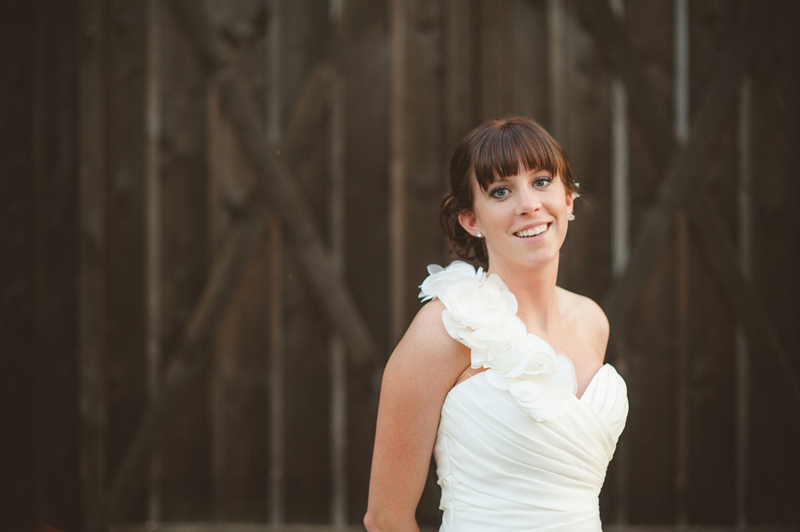 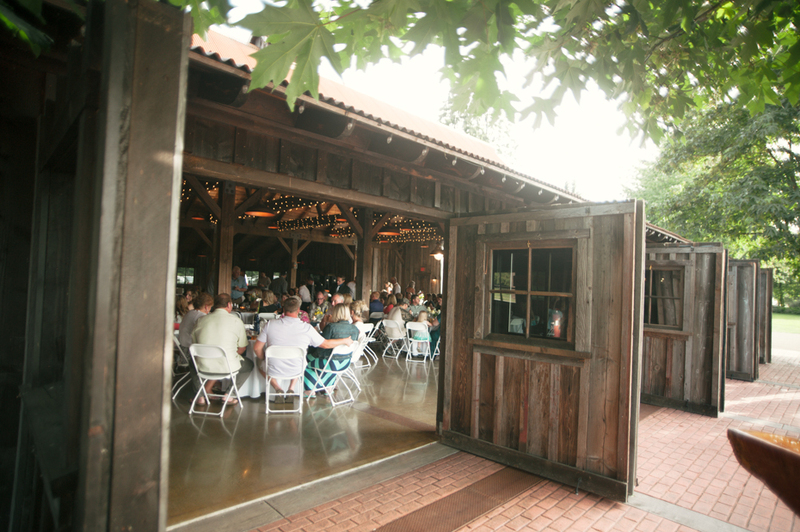 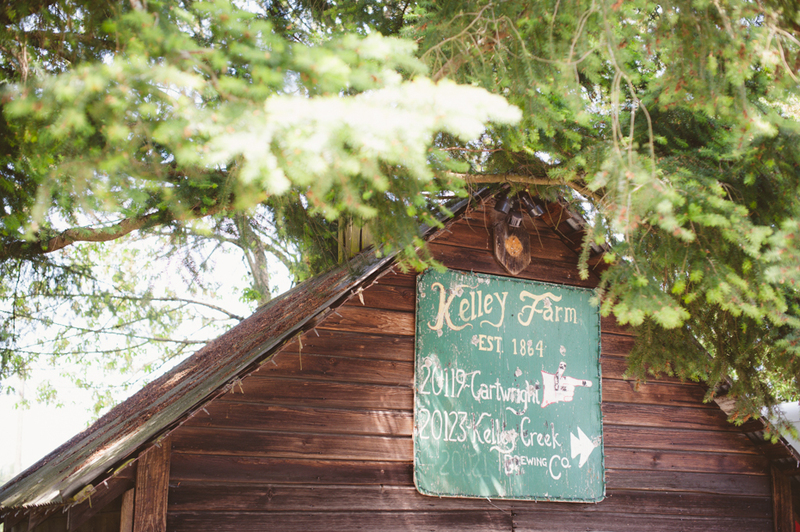 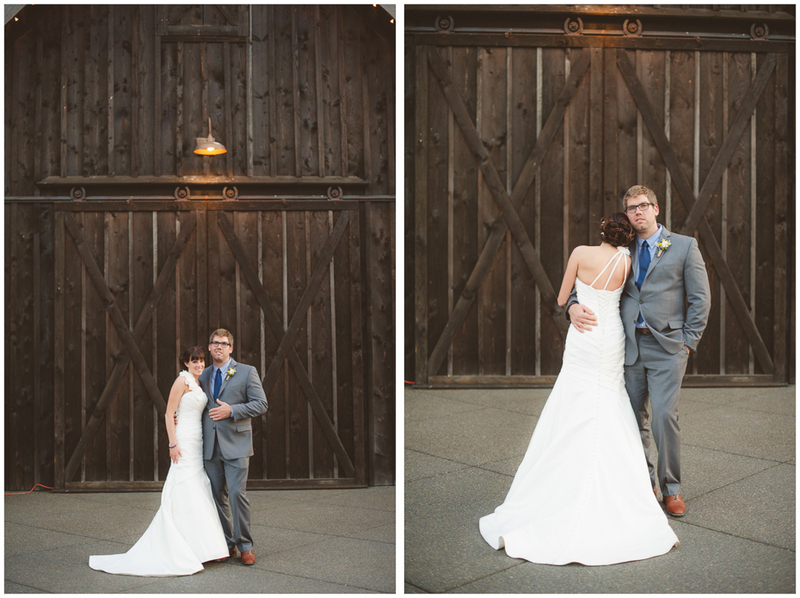 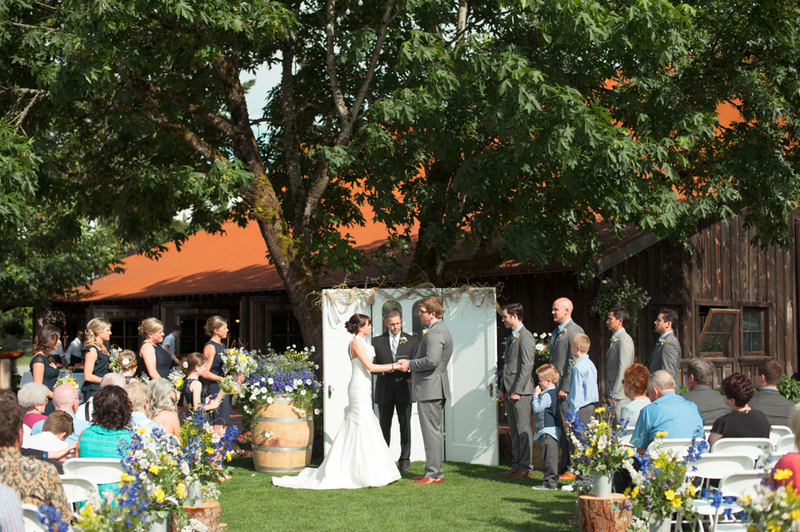 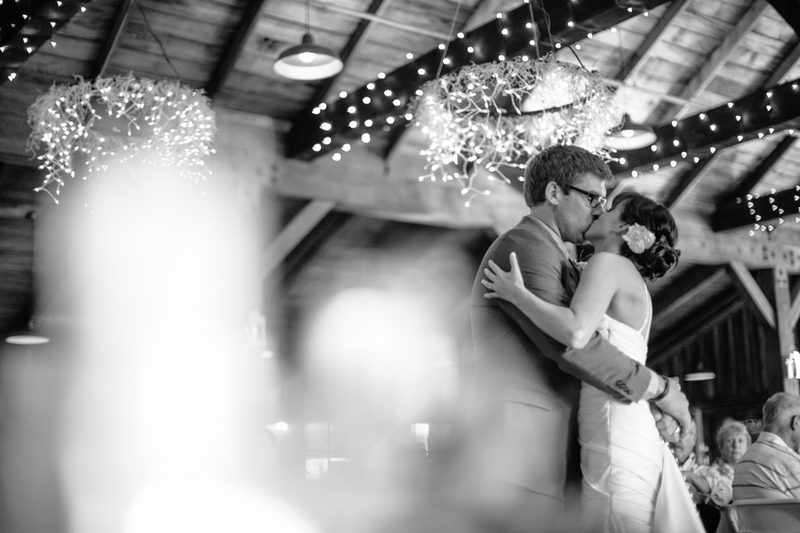 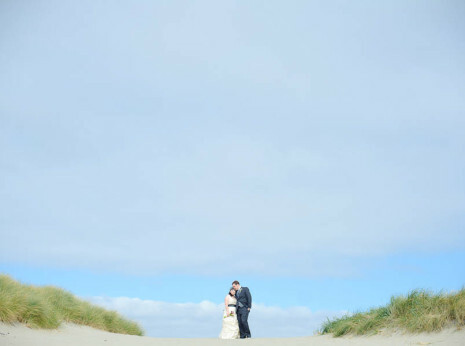 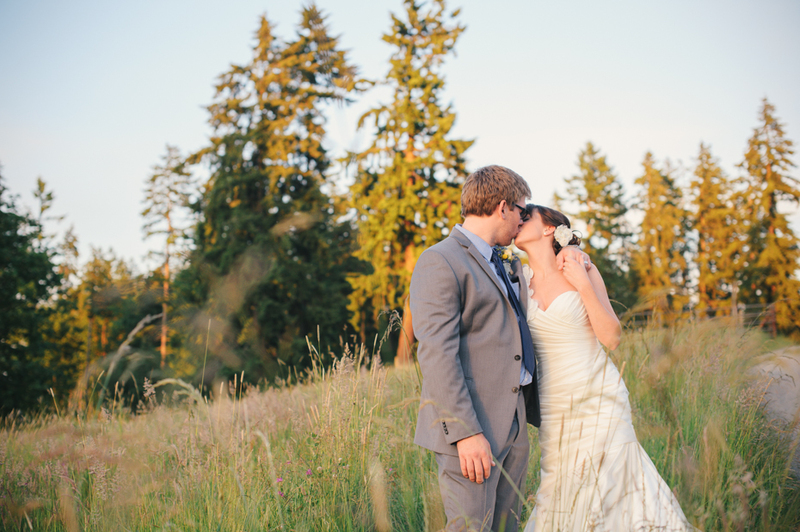 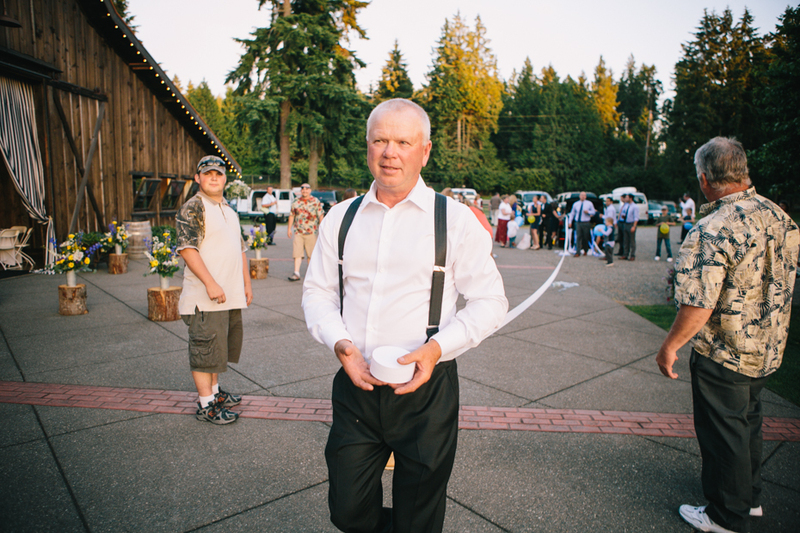 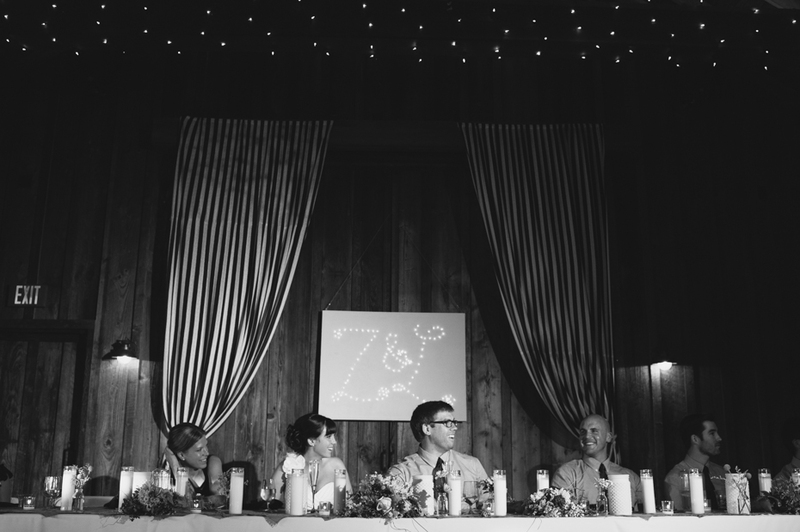 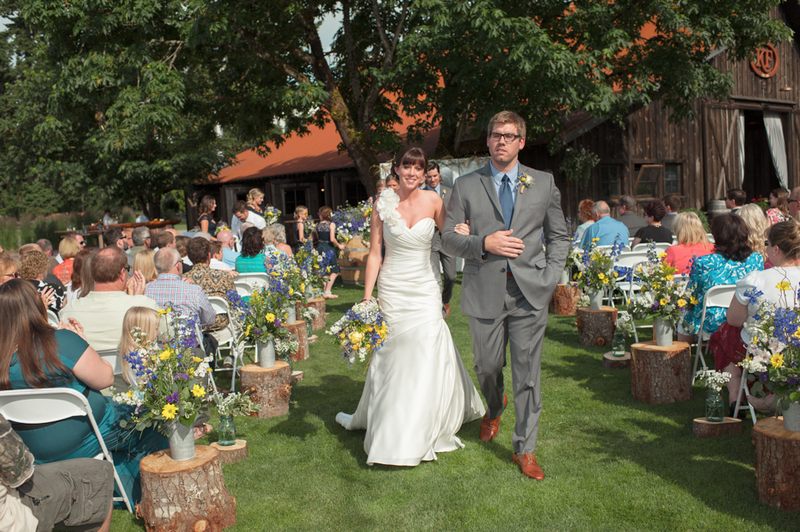 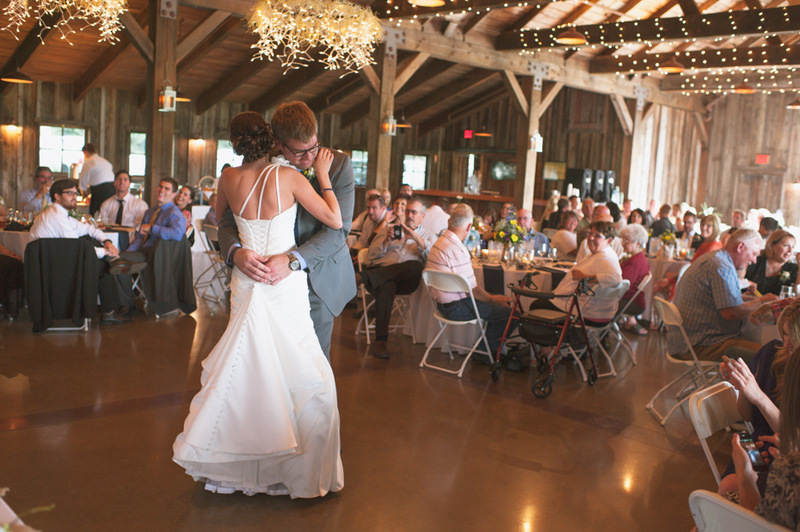 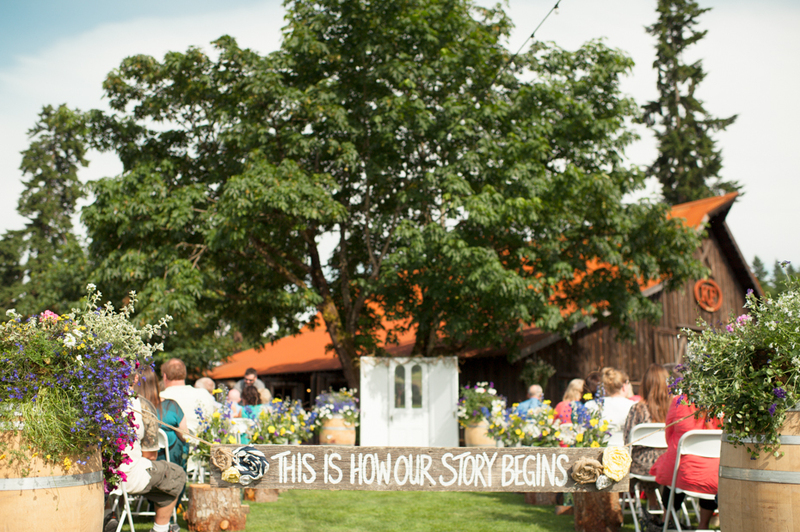 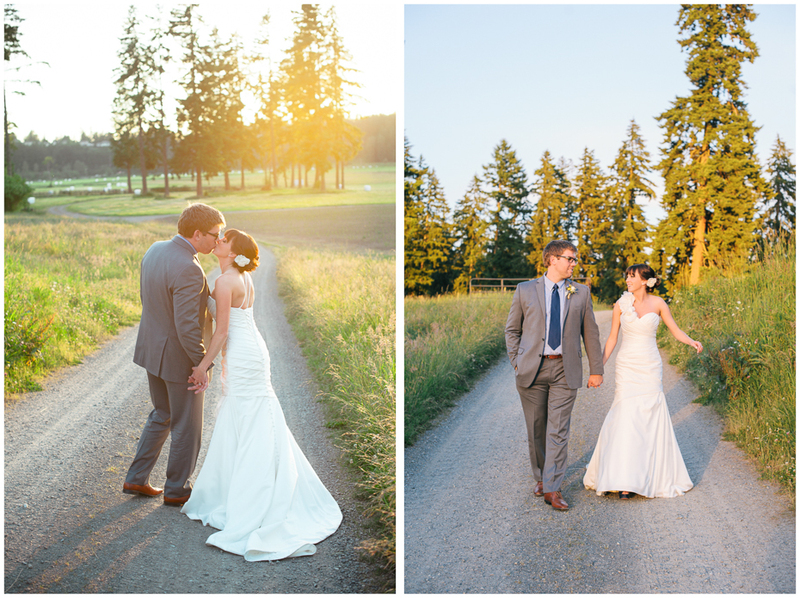 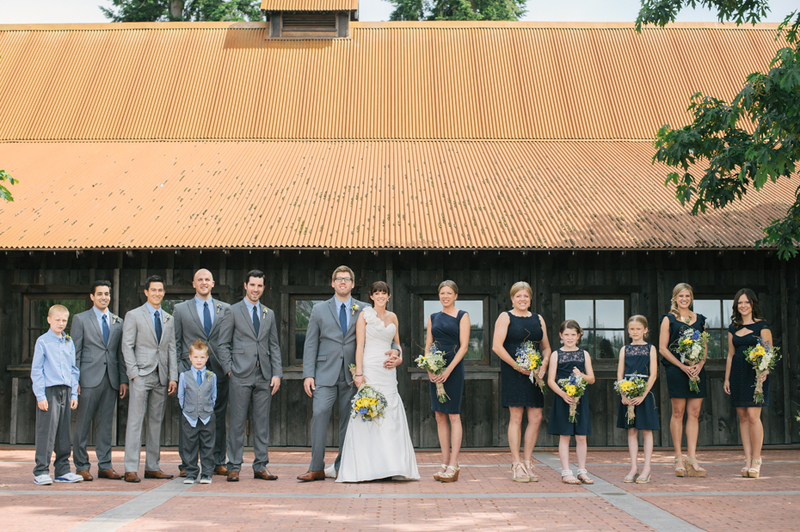 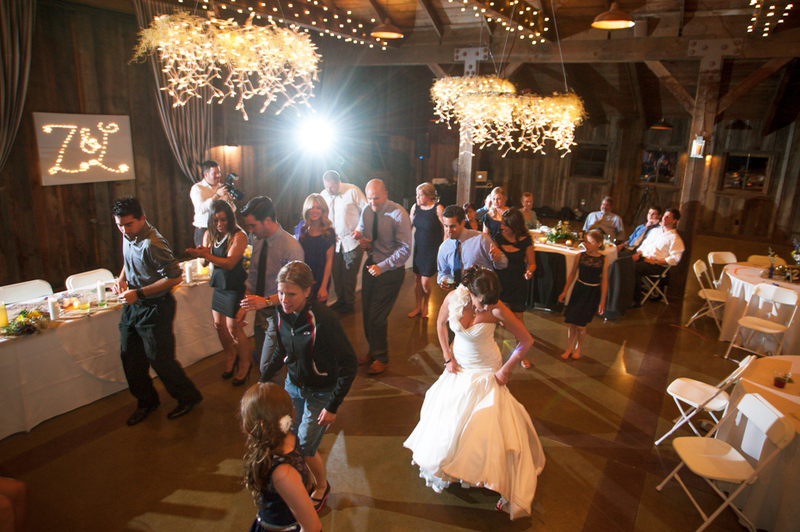 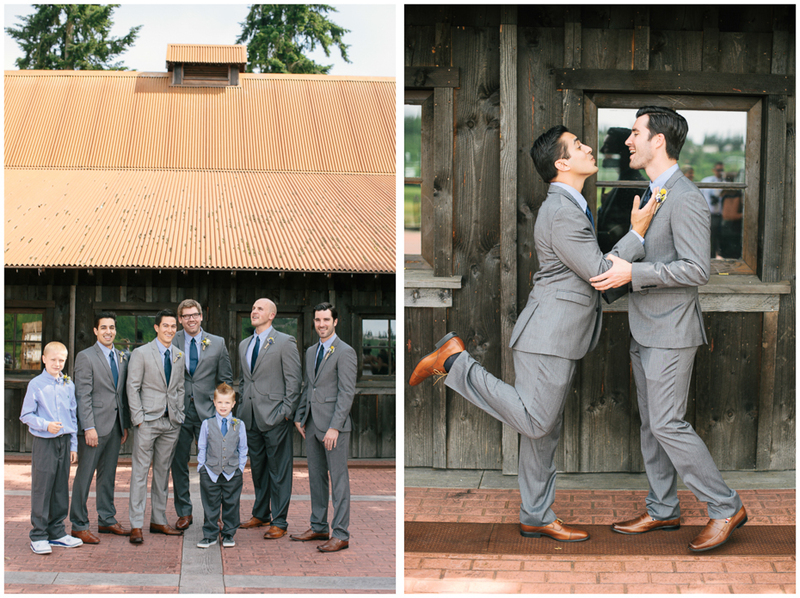 The modern & rustic barn at the Kelley Farm was an amazing backdrop for Lynn & Zach’s June wedding. 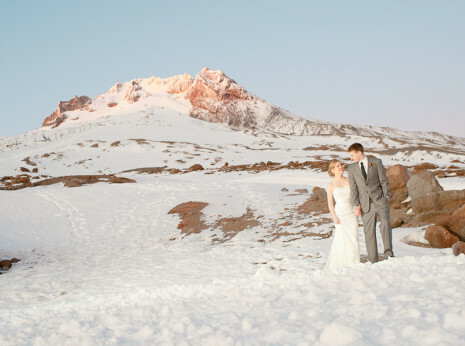 A big thanks to Boone Rodriguez for bringing his skills up to Washington & shooting this with me. 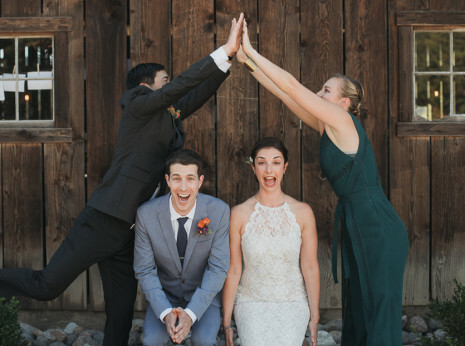 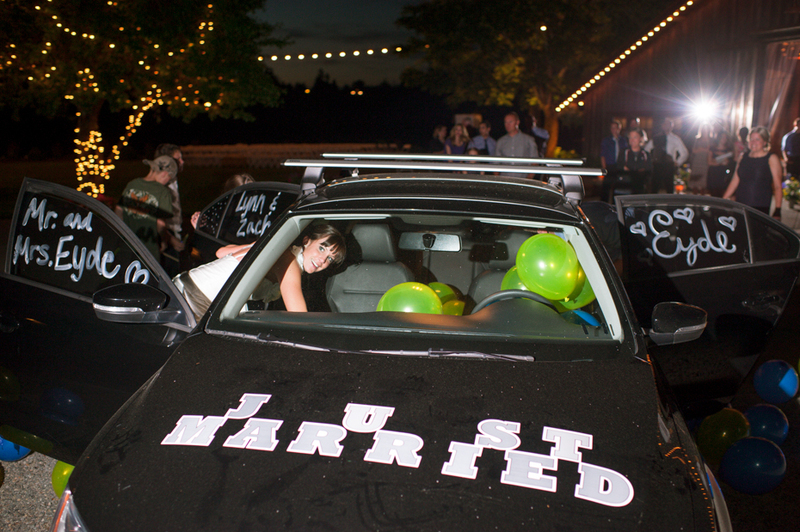 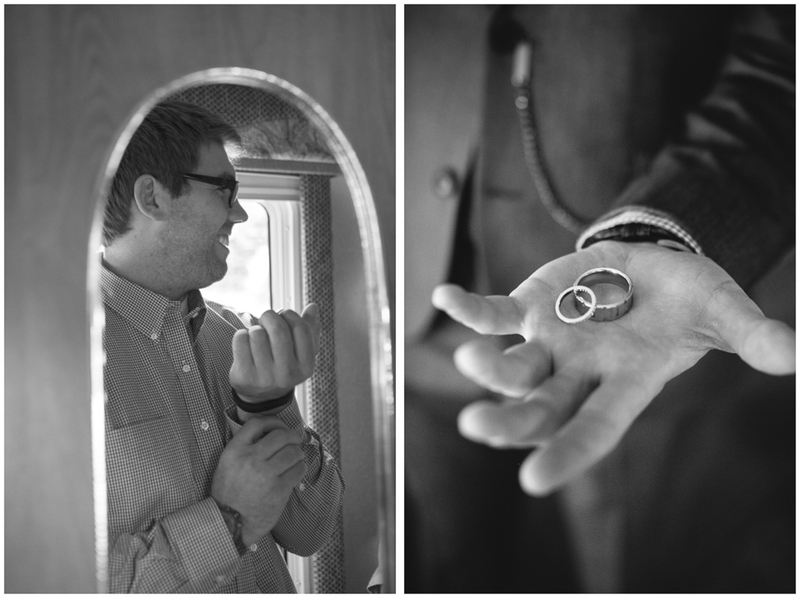 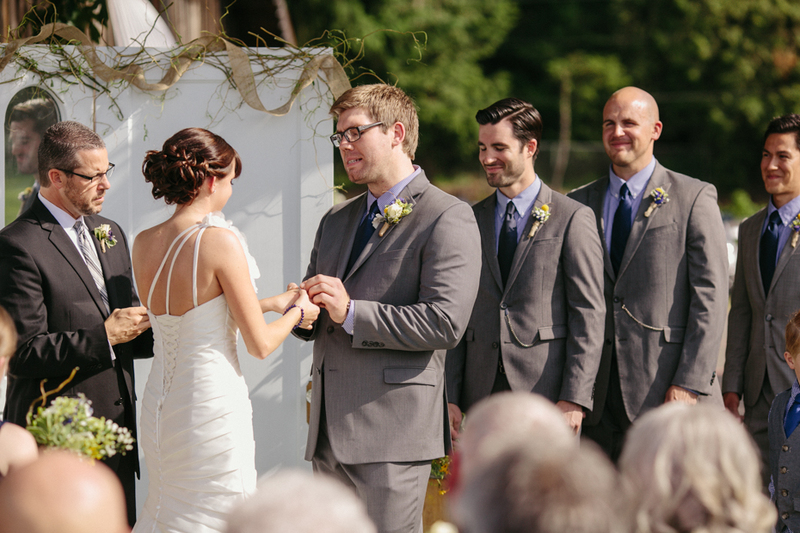 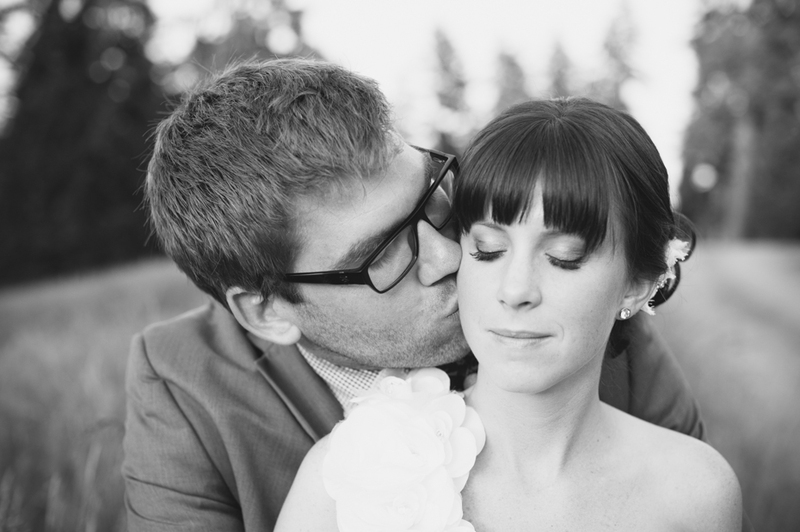 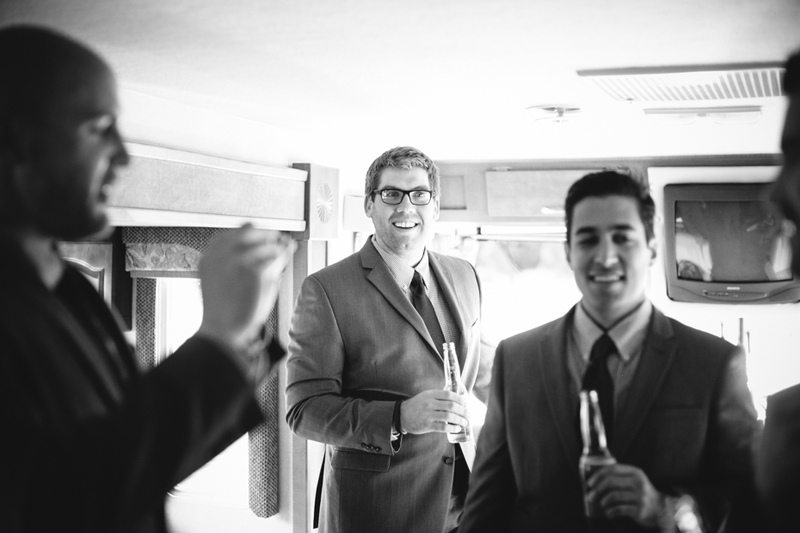 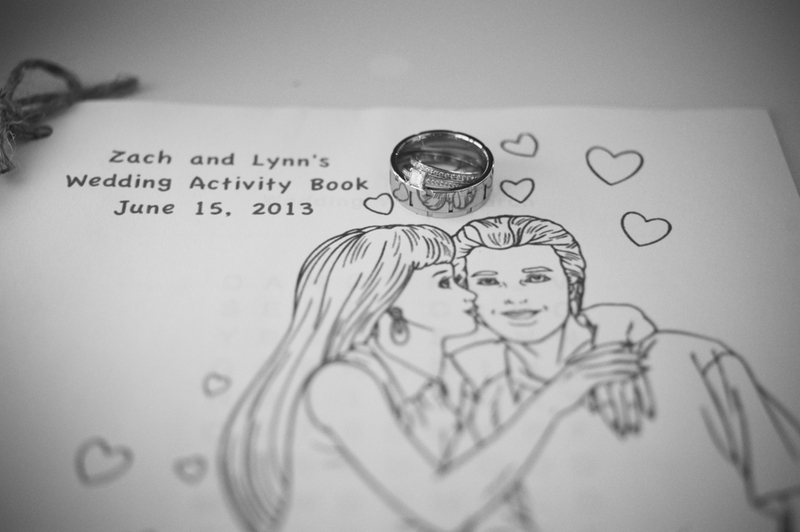 We had a blast documenting this celebration & getting to know Lynn & Zach, and their friends & family! 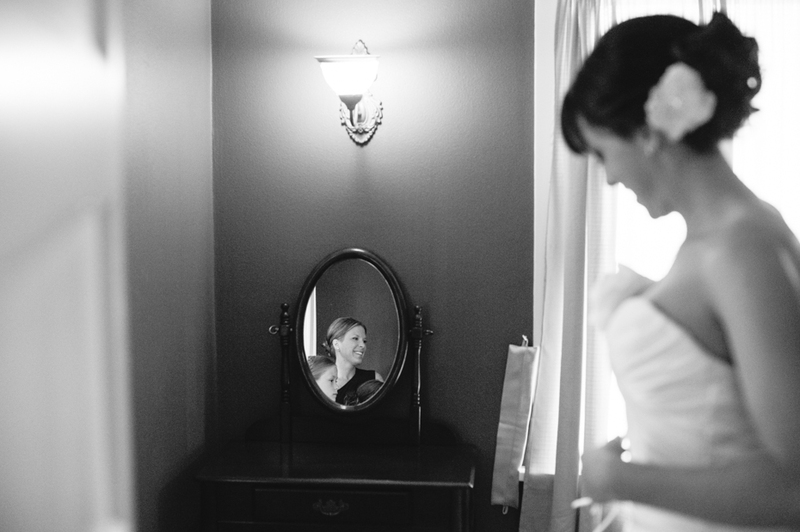 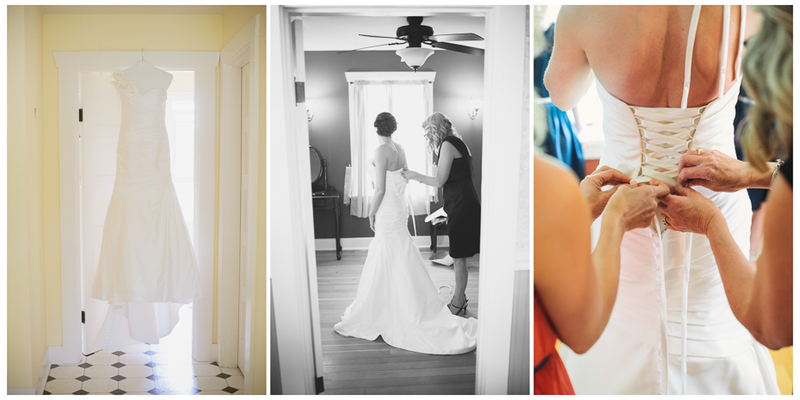 Coordination by Coral Pentacost at New Beginnings Bridal Studio.